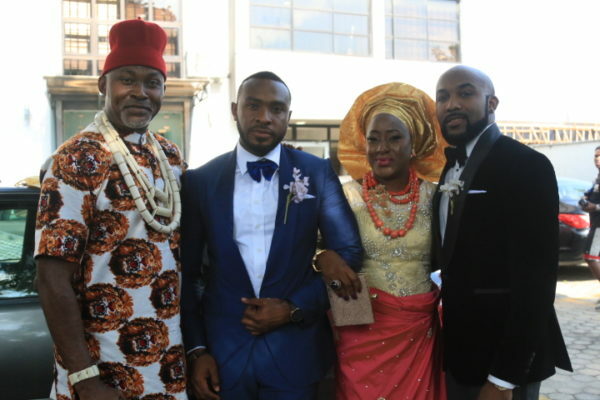 Banky W, Adesua Etomi, Richard Mofe-Damijo, Ireti Doyle, Sola Sobowale & More to Star in EbonyLife Films' "The Wedding Party"
Alibaba and Sola Sobowale play the role of Dunni’s parents while Ireti Doyle and Richard Mofe-Damijo play Dozie’s parents. 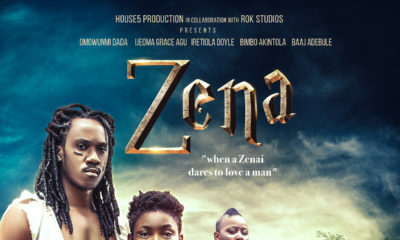 Other notable names in the stellar cast include Zainab Balogun, AY, Ikechukwu, Beverly Naya, Emma OhMaGod, Lepacious Bose amongst others. WIN a Trip to Tennessee as Jack Daniel’s Global Barrel Hunt lands in over 50 countries including Nigeria for its 150th anniversary! Hope this movie will be much better than that apology of a movie called Fifty. Fifty was all hype and very poorly written. 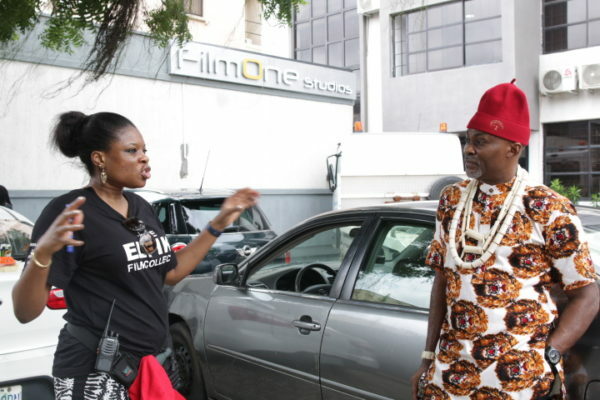 Ebonylife concentrates on casting big names and top celebrities whereas the script, content and creative are zero. 50 was a good movie. The big names garner in viewers. Let’s be fair. Fifty was not the greatest in terms of writing but it was not as bad as you guys make it seem. It was an okay movie, but not horrible. At least give the technical work its due praise, it was beautiful to watch. It was really beautiful to watch (we kept praising the cinematography throughout) but imma have to go with the opinion expressed above – I have no idea how anyone could have called that an actual movie. Sketchy script with an inconclusive ending… like gist you met mid-way through and then the gister gets up to leave before completing their story. All the actresses looked good though… but the story was forgettable. Script-writing needs to get kicked up a few notches in Nollywood, now that we clearly have the technology to produce some great-looking movies (and music videos). 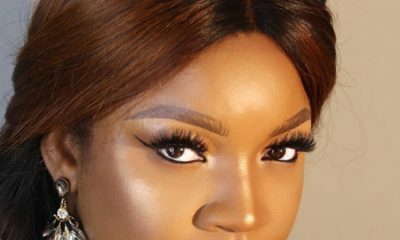 Adesua is a great Actress, she’s not just a pretty face. 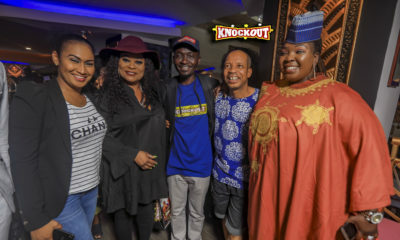 Go and get a copy of Knocking on Heavens Door her debut movie and see her raw talent in display. And there are quite a number of actresses with pretty faces and raw talent so do not generalize. If you have no idea about something , you should just scroll and pass by. 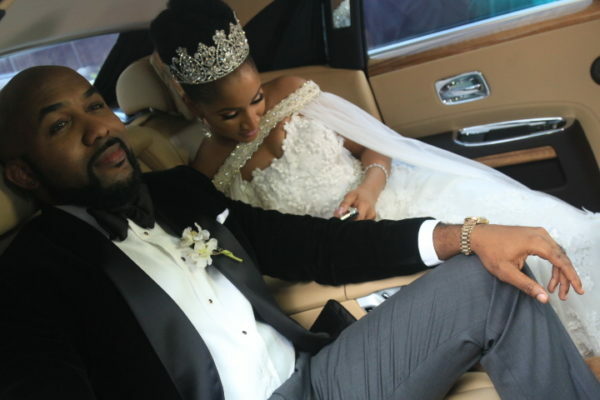 Adesua Etomi won the best Actress in a drama for the movie FALLING at the AMVCA 2016 this year and she’s not just a fine face, did I also mention that she came out with a first class honours in theatre arts? Google is your friend. Enough said. Enjoy. 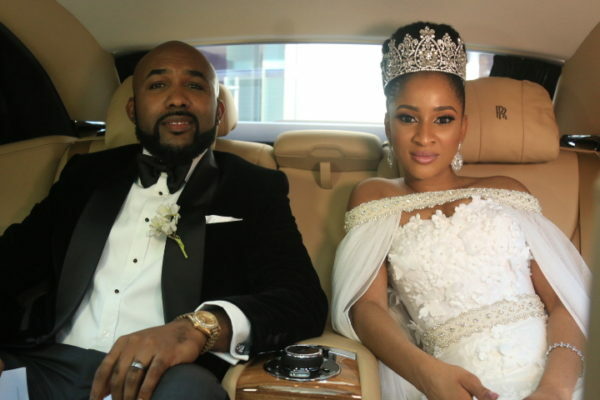 Never seen Banky W act so I’m looking forward forward to this and hope we can get to watch it online. But to me they don’t fit as a real life couple..well that’s just my opinion, anyway. *Deep sigh*… It’s always back to this silly, asinine argument of “who knows you”… Who cares about who knows anyone and who’s living their lives (except for you, the obviously concerned person in the room)? If the producers of movies want to make motion pictures to only be enjoyed by people who are “known”, why the hell are they selling tickets to the “unknown” masses?? My goodness, sweet-pea, think (put the brain to work) and attempt to find a more rational response to arguments before hitting the bottom of the barrel and emerging with “who knows you”. The slowness of that approach isn’t working to your advantage … And if movies aren’t meant to be critiqued, they shouldn’t be released and sold for our entertainment – it’s actually quite simple. I admit. I didn’t wanna watch Fifty at first. But I’m glad I did. I watched it twice actually. Besides the movie is winning awards. 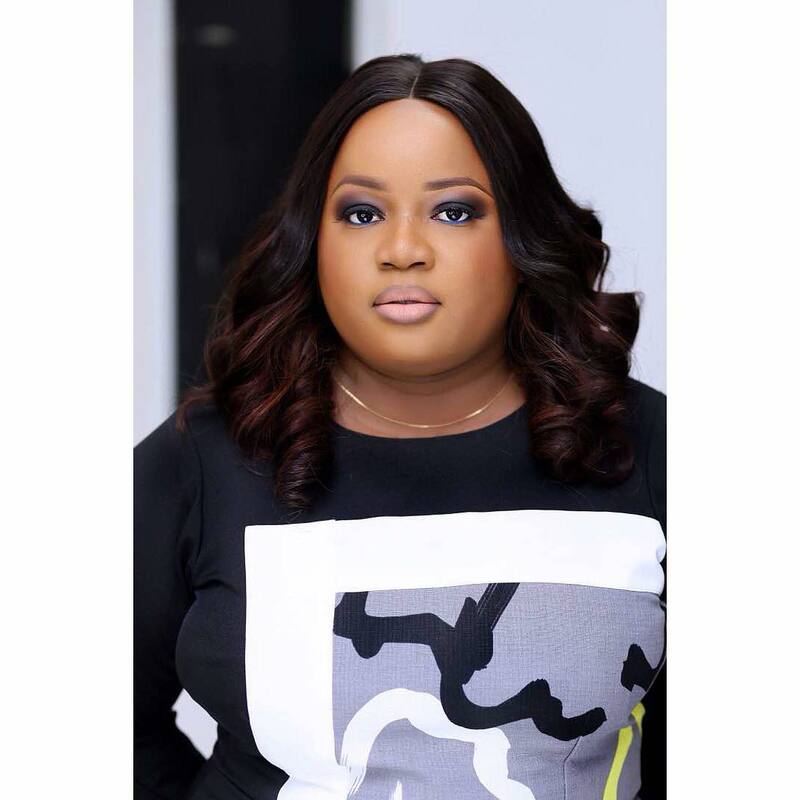 Ebonylife is on the right track. And I believe this movie will be a hit too. 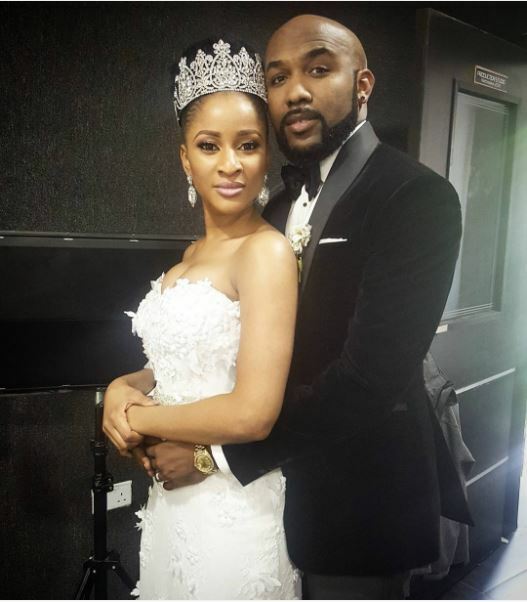 If it’s not Etomi adesua, dear future bride of banky W, I don’t envy you at all. They look so good 2geda. Fifty cinematography was excellent. But is the Lekki Ikoyi Link bridge the only symbol for the state? I was amazed at the lengths the producers of Fifty went to obliterate all traces of the real Lagos. Not even BRT buses made the cut! Love your own Nigeria, tell your true story. @NationalSquirrel Grammar teacher! Thank you oh. But you didn’t have to act retarded now. So yeah I made a mistake… It still doesn’t change the fact that my message was passed across. I suggest next time if someone makes an error, kindly correct the person and you do not have to generalize you dimwit. enough Said!!! Hahahahaha. Jokes, Mz Socially Awkward I hope you know there’s a big difference between demeaning people and sharing your option. Thank God we do not have the likes of Bruno here. 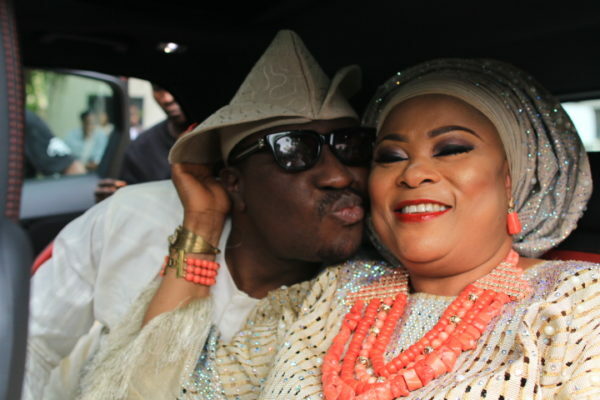 DeeMoney and Cynthia must be siblings…loooool…It’s ‘opinion’ not ‘options’. Anyways, I think FIFTY was a more than decent movie. 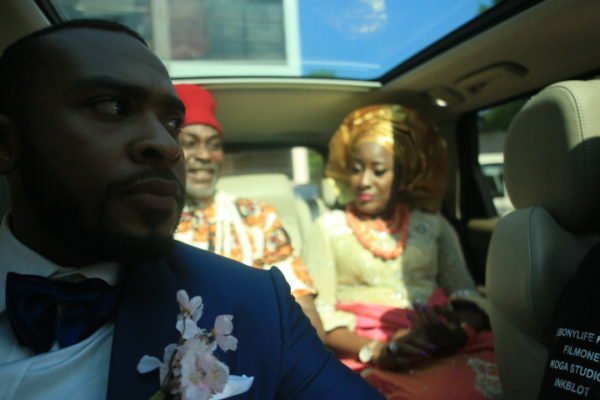 I must also give it to EbonyLife for the way the movie was promoted…The premieres in London and Lagos were top-notch.